In this video, I show you how to get the exact search volume from the Google AdWords (now Ads) Keyword Planner. This is a followup video to #3 of 10 eBay SEO Myths, in which I told you to use the import tool from Keywords Everywhere to obtain this information. That tool was discontinued on January 20, 2019, and is no longer available. 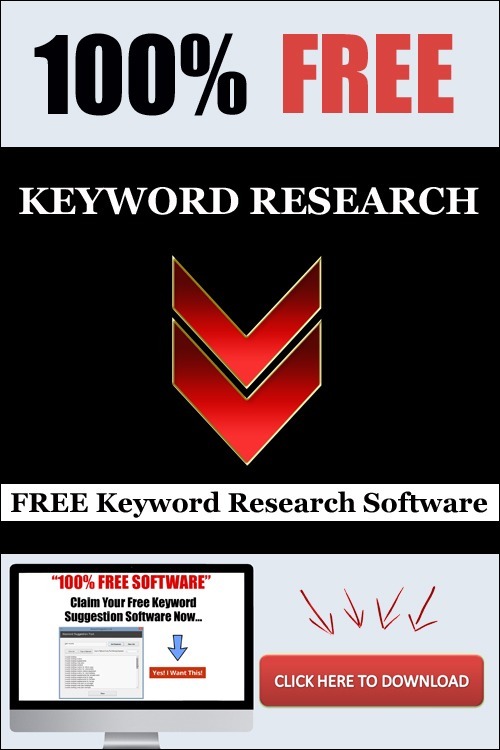 You will still need the Keywords Everywhere plugin / extension to obtain the exact search volume from the Keyword Planner, but you will be getting the information directly from the Google Ads interface.